Why will IPCC go to any lengths to push their position on Climate Change? Today, I learned why from France24. The IPCC is 100% committed to global governance. This also helps me to understand Angela Merkel’s irrational and undiplomatic attack on Donald Trump. It is because he won’t join in the Europeans’ global governance party. So Scott Pruitt said the unthinkable: there is too much debate on the impact of global warming: he claimed that it is far from resolved. He is correct! Let us look at the facts. The IPCC has published estimates of climate sensitivity of between 1.5 °C and 4.5 °C, but are unable to provide guidance on the likely actual level, whether it is in the middle of this range, or at either extreme. Is this science? No it is not, especially when the empirical evidence is that climate sensitivity is around 1.5 °C. So people marched for science, against those who don’t accept the IPCC’s alarmist scenarios. Yet that is not science, it is just advocacy. Those marching for science have become unwitting pawns in the IPCC’s global governance push. It is not surprising that climate change advocates are not happy with COP21. A voluntary agreement doesn’t meet their idea that only global governance can fix this problem. They are wrong. A voluntary agreement is exactly what is needed. 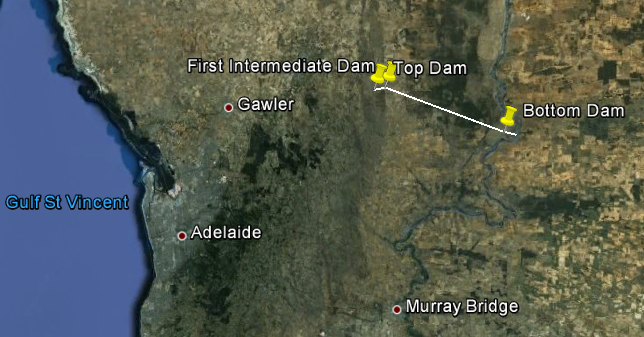 It also explains why the Grattan Institute in Australia is not rejoicing over the government’s plan to increase the Snowy Mountains Scheme pumped hydro capacity, bleating that it doesn’t fix the short-term problem caused by the precipitate closing of the Hazelwood brown-coal generators. 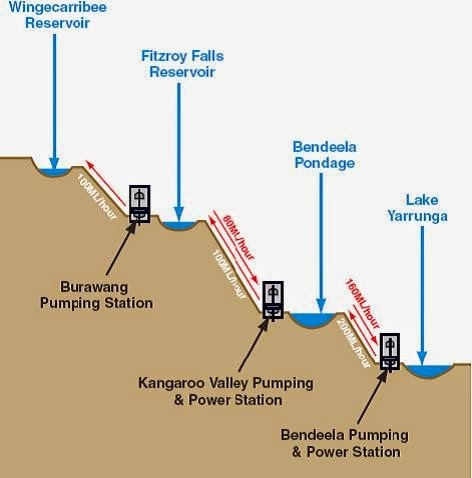 The reason for this bizarre response is that increasing the Snowy Mountains pumped hydro capacity it will undermine the pressure for a global governance solution for climate change. In other words, the favoured socialist solution to the world’s problems is likely to miss its moment. Time to rack up the pressure, eh? Just today, France24 reported on Nature Climate Change peer reviewed report. 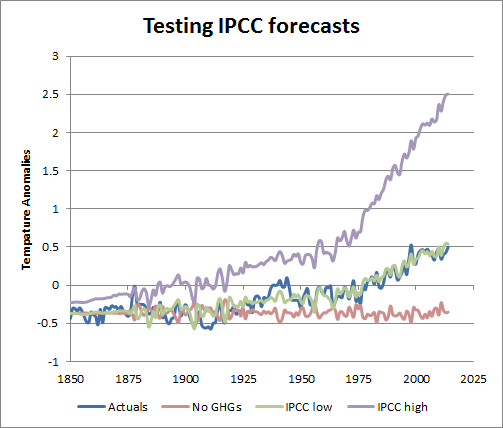 This report took the IPCC’s RCP 8.5 at face value. Now anyone who has done any research on this matter knows that CO2 emissions are falling, not increasing, and certainly not increasing in line with the entirely unrealistic RCP 8.5. Yet has any scientist called this journal to account? I am yet to see it and don’t expect to do so. The climate lobby is totally committed to the IPCC global governance agenda, and any false news will do if it supports the cause.